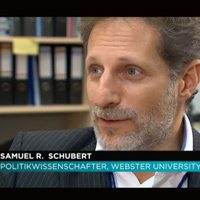 Samuel Schubert, assistant professor of international relations and interim associate director for Webster Vienna, was interviewed on FM4’s news magazine show “Reality Check” about the recent decision by OPEC member countries to reduce oil production on the condition that non-OPEC countries reduce production in order to increase oil prices. Read more about the interview and Schubert's thoughts at Webster Vienna. 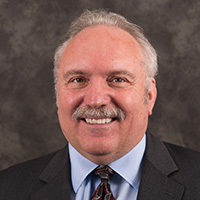 Rick Rockwell, School of Communications faculty member and chief communications officer for the University, was interviewed on KMOX AM morning news about what impact the death of Fidel Castro and the election of Donald Trump as U.S. president would have on business, exports from Missouri and overall relations between the two countries. “Trump is a business man and will likely see the opportunities for business in Cuba,” Rockwell said. When asked about Missouri industry specifically, Rockwell, who was part of a trade mission to Cuba a year ago, cited Missouri’s agriculture and transportation goods as resources that would be attractive to the island country. 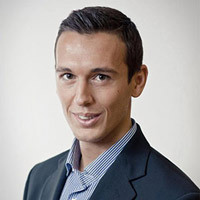 Nikolaos Antonakakis, associate professor of economics at Webster Vienna, shared insights on Austrian national radio ORF about the nexus of energy growth and environmental degradation. Thomson Reuters recently named Antonakakis among the top 1 percent of highly cited economics researchers worldwide in 2016.